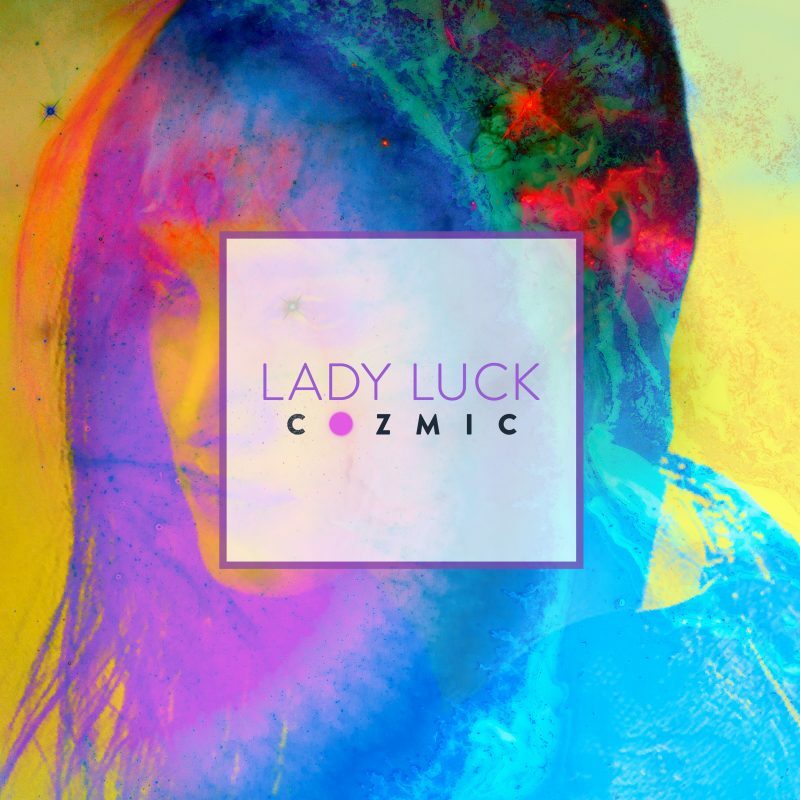 Cozmic – Lady Luck – Single Review | The Ark of Music – The best music in the world…you never knew existed. Already The Ark of Music’s 2018 Top 10 candidate for his previous single—the anthemic summer jam, Not Ready For Summer, Niche Tandon—otherwise known as Cozmic—has continued to push forward with the music. With a mission to, “…mine a new strain of Pop music”, we like everything about this guy. From his music, to his clothes and hair, to his branding and album cover artwork. There’s an understated humility and relatability that comes across, shining through his fashion-forward appearance, which inevitably comes across in the music. 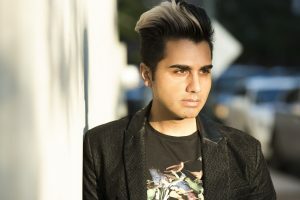 That relatability is no less present in his latest single, Lady Luck, which tells the tale of a modern-day dream-seeker’s daily grind, and the angsty irony which flares up amidst the need to work a job, and the desire to do what one loves. Cozmic’s previous musical precedence for flawless production holds true here as well; with a funked-up groove containing a catchy bass riff, synth line, and a vocal hook that instantly transported me back to Rob Base’s 1988 classic, It Takes Two. What has become obvious is that Cozmic’s successful efforts are undoubtedly the result of meticulous, methodical effort. And now, with three excellent electro-pop singles on record, we can safely proclaim that “attention to detail” is this young man’s game. We’re looking forward to number four. BELOW: Listen to Cozmic’s new single, Lady Luck, and connect with his website and social media platforms. Please support Cozmic by visiting him online, and playing, downloading, and/or purchasing his music, or attending a live show! And, as always, thank you for supporting real music!